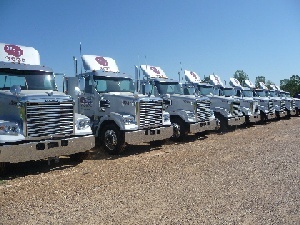 Hines Trucking, Inc. has 81 years experience in custom hauling, regional transportation, and equipment maintenance. 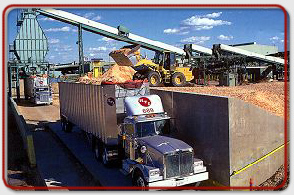 HTI built our reputation and business on getting wood chips and other timber by-products to mills when they need them — 24 hours a day, seven days a week, and 365 days a year. What could a CDL-A local haul truck driver job with Hines add to your career?